Triple S Motors will service your Volkswagen according to the manufacturer’s log book servicing schedule, while utilising only the most up-to-date diagnostic tools and equipment, with good manufacturers O.E.M. parts. The team at Triple S Motors are experienced, skilled and qualified in servicing the entire range of Volkswagen models. 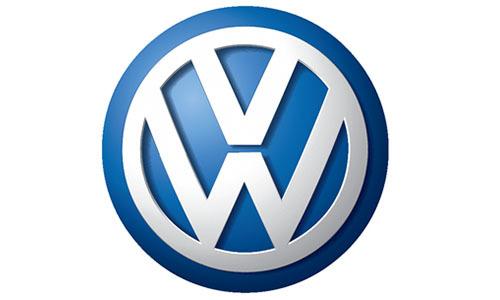 If your Volkswagen is under 60,000 km, we advise a service every 15,000km or 12 months, whichever occurs first. If your Volkswagen has over 60,000 km, we advise a complete vehicle inspection service every 12 months or 15,000Km, whichever occurs first. If your Volkswagen has over 100,000 km, we recommend entire vehicle inspection service every 12 months or 10,000Km, whichever occurs first as preventative maintenance. As a result, additional preventative maintenance will assure the excellent performance of the vehicle. As a result, it safeguards the dependability of your Volkswagen as the manufacturer intended.